Richard Higgins The Boston Globe An important book about men and depression that is uplifting...Men will recognize the other men found here: laconic bullet-biters, 'rage-aholics,' emotional runaways, and badly fathered sons turned into disconnected dads who spill their emotional truths onto the page. Michael Kimmel San Francisco Chronicle Book Review Extraordinary...brings to light a hidden history of male depression...A powerful book. 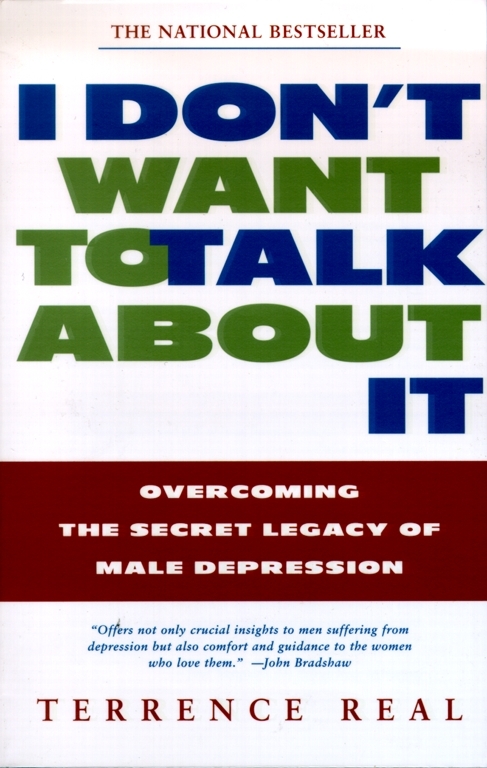 Pamela Warrick Los Angeles Times The most provocative in a flood of new books on depression...The only volume that speaks exclusively to and about depressed men.